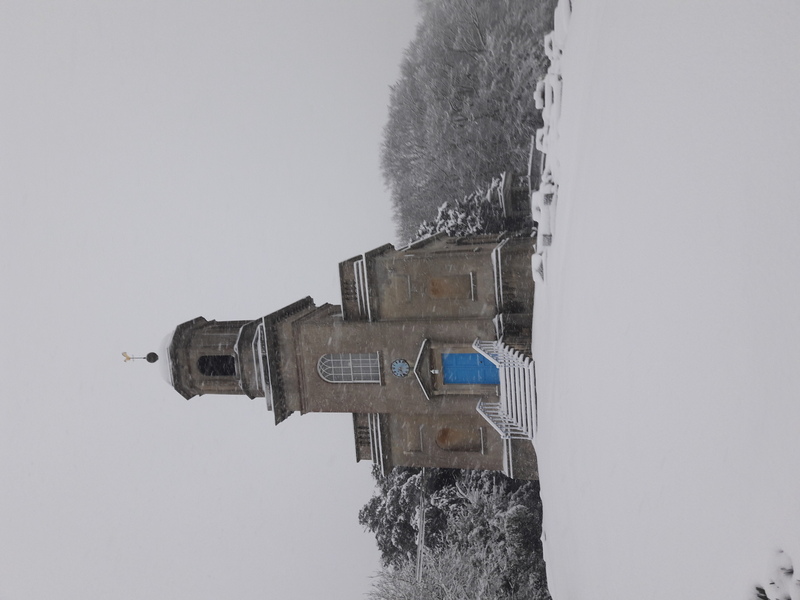 The Hardenhuish site certainly looks a little different than it did at this time last week, as you can see from the photos below ! 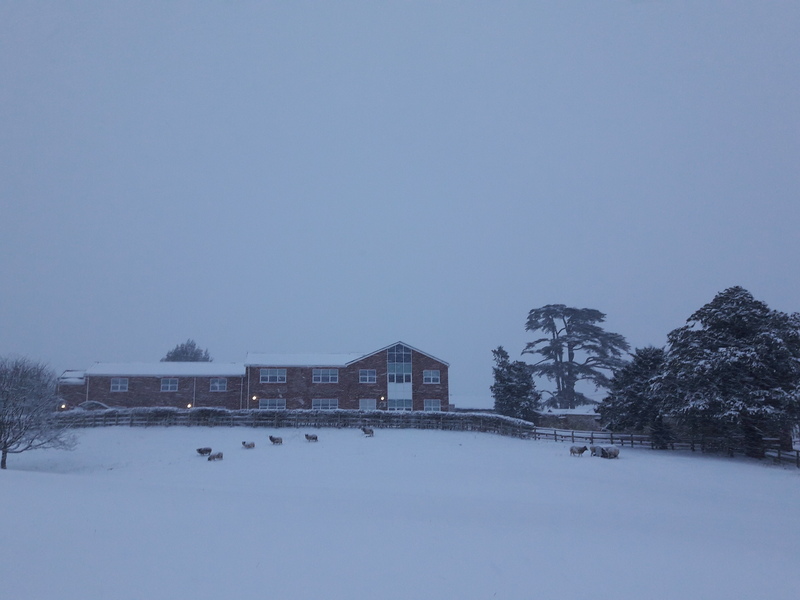 Thank you for your understanding with our snow closure and the rearrangement of our Key Stage 4 Options evening. 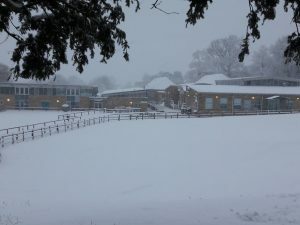 Those decisions are not taken lightly and are always made in the best interests of the safety of our pupils and staff. Thank you to all those of you who got involved in the snowman challenge laid down by Mr Brailey and well done Tilly for making it onto the One Show and Newsround for your winter training! Key Stage 4 Options evening last night supported our Year 9 with their crucial decision making for their GCSEs. 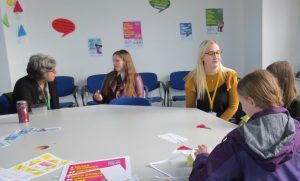 our three Wiltshire Youth Parliament Candidates held a debate on Thursday which was very well supported and Time To Talk Day gave us another opportunity to talk about mental health. All topped off with a Hardenhuish Alumni winning Pointless (well done Kate!). 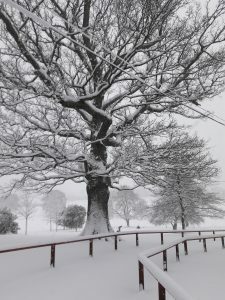 I am looking forward to hearing about the adventures of our intrepid Pencelli explorers when they return tomorrow. I am also looking forward to watching Bugsy next week and hope that the final rehearsals over the next few days go to plan. It’s been exciting to receive post from Buckingham Palace this week from the Duke of York’s office enclosing some IDEA Award certificates. 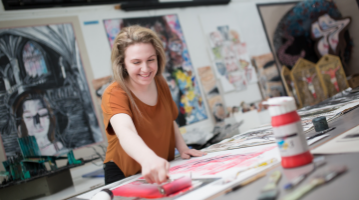 Our pupils and students have been working hard in IDEA Club as well as outside of school to achieve badges showcasing their digital, enterprise and technical skills. This is a fantastic addition to their CVs and a true testament to their outstanding motivation and dedication. Year 9 Law, War and More pupils were joined this week for the second consecutive year by barrister, Tim Cramp, who visited us all the way from Sweden. Tim gave us a real insight into comparisons between UK and Swedish law, the legal profession, ran an advocacy workshop with our Mock Trial Competition team and even let pupils try on his wig and gown! 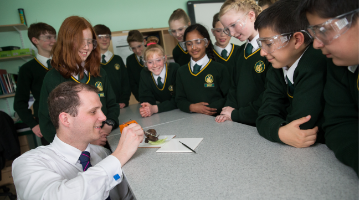 Pupils very much enjoyed the sessions and asked lots of fantastic questions. Well done, everyone! 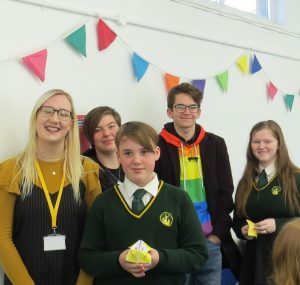 On Thursday 7 February, pupils and staff supported Time to Talk Day, which was a national event organised by the Time to Change charity as part of their mission to end mental health discrimination. We encouraged all pupils and staff to have a conversation about mental health during this day and beyond. 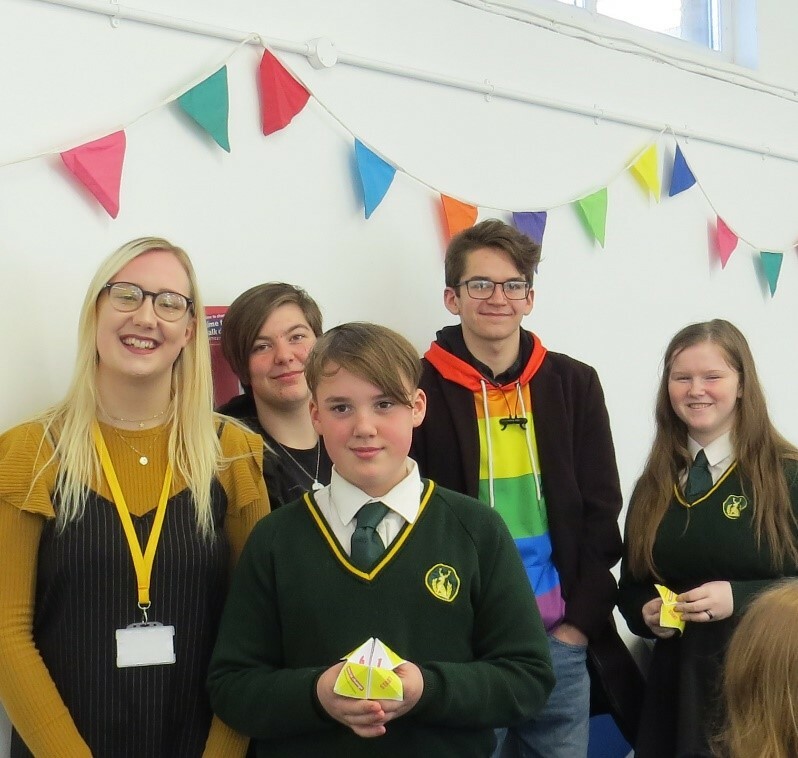 Throughout the week, members of the ‘Raising Mental Health Awareness’ group delivered a series of assemblies to remind all of our young people how important it is to talk and focus on their wellbeing. 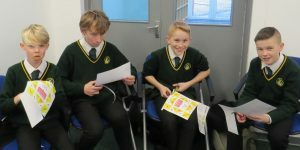 During tutor time, our pupils were encouraged to think about how to start conversations about mental health. 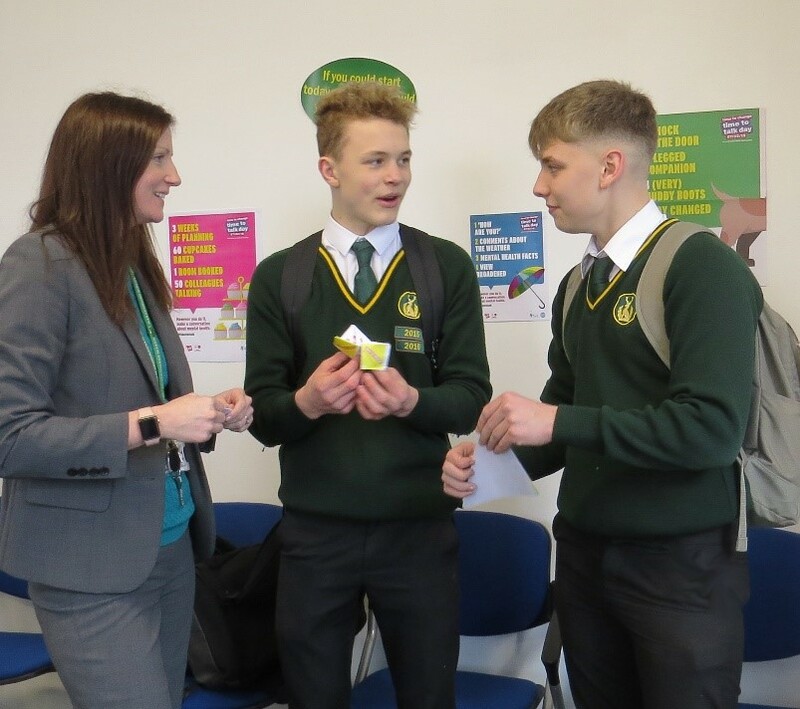 We also held a lunch time drop-in session for all pupils who wanted to talk about mental health or simply come along and get involved. There were a range of activities to take part in to challenge the mental health stigma and think about conversation starters. One of our ex-students is now a Time to Change Young Champion and she joined us for the event. “I am really pleased by the amount of interest in today’s event ranging from year 7 all the way to to sixth form. The buzz of chat in the room was just brilliant and It was great to hear young people mixing and taking time to talk about mental health and how important it is to them. The challenge is now need to encourage all staff and pupils to talk about mental health regularly, not just at one off events”. 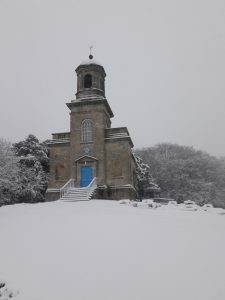 Cross country season is nearing its conclusion for several Hardenhuish students who been selected to compete at the National School Cross Country Competition being help in Leeds on 16 March. This is a considerable achievement and shows the amount hard work and training put in by these students. 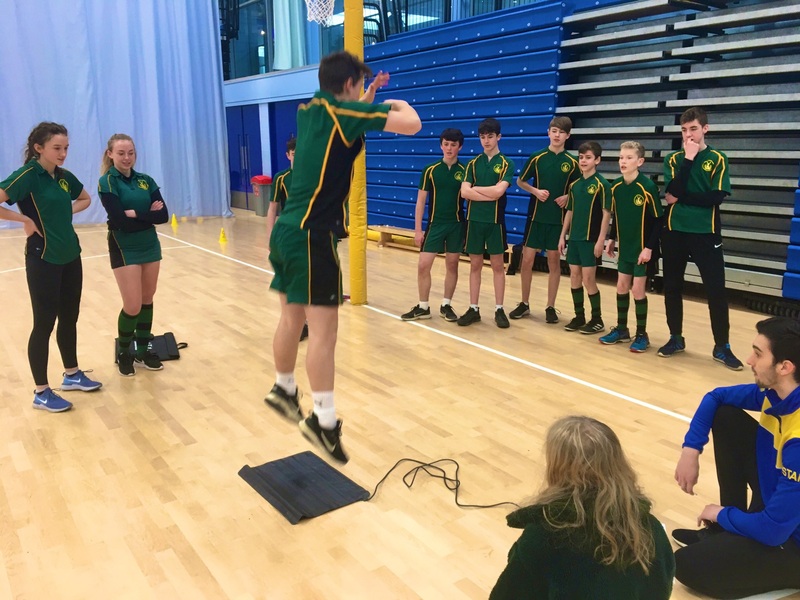 The process started with our own Hardenhuish Cross Country competition for lower year groups to select our teams for the first stage of competition. 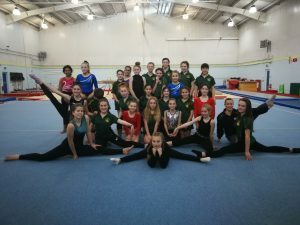 Following on from this event which took place at Grittleton House, 17 Hardenhuish students were selected to compete at the North Wilts Area Championships. 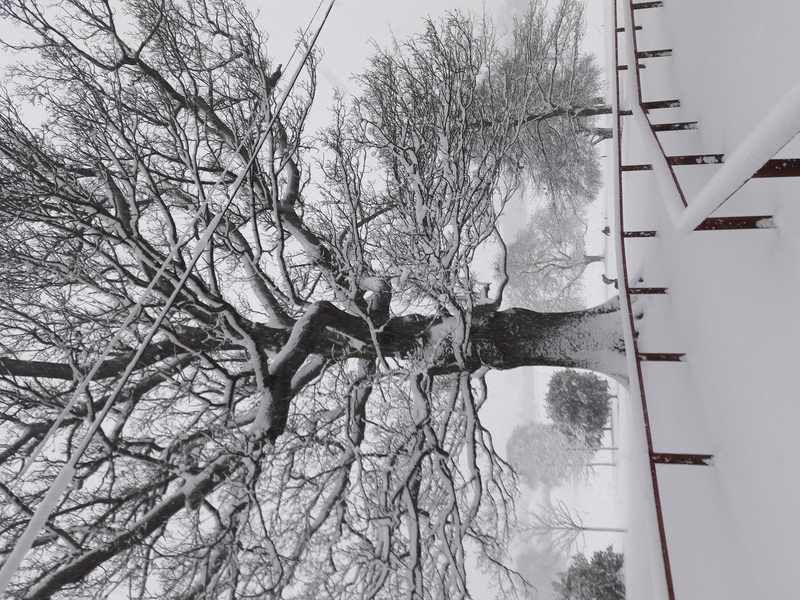 These were held on our own site on what was a freezing cold and difficult morning. 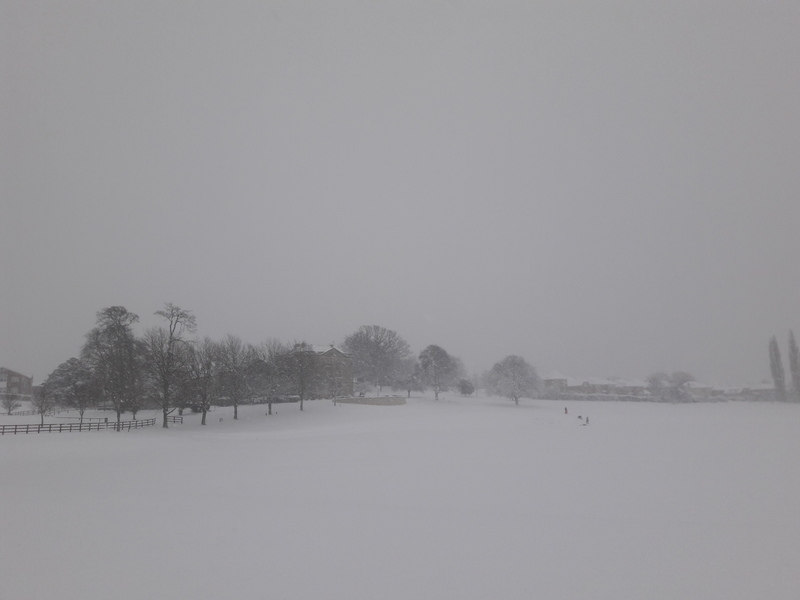 Due to the weather, unfortunately, the South West Cross-Country Championships due to be held in Bath on 2 February had to be cancelled but as a result of strong performances in previous rounds the following students will now be travelling with the Wiltshire team to Leeds for the National Championships. Massive congratulation to all of these students and good luck for the Nationals! 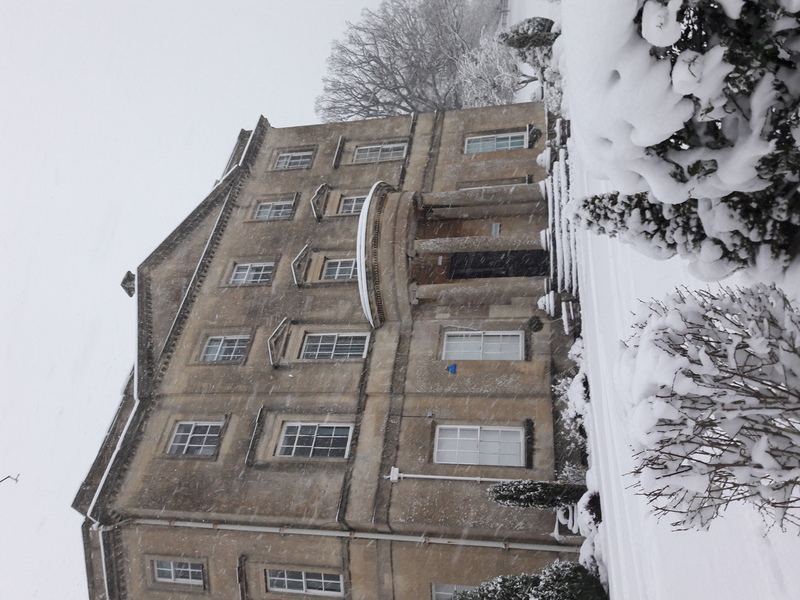 On 25 January, 30 lucky Year 9 pupils got the chance to experience a day out at Bath University. The purpose of the trip was for pupils to find out more about what they can go on to study at University after studying PE as an option at school, and also to get the chance to have a look at the amazing facilities on offer at a top sporting University like Bath. On the day pupils got the chance to take part in lots of different fitness tests, using some of the equipment and technology that is used on the athletes training at the University. 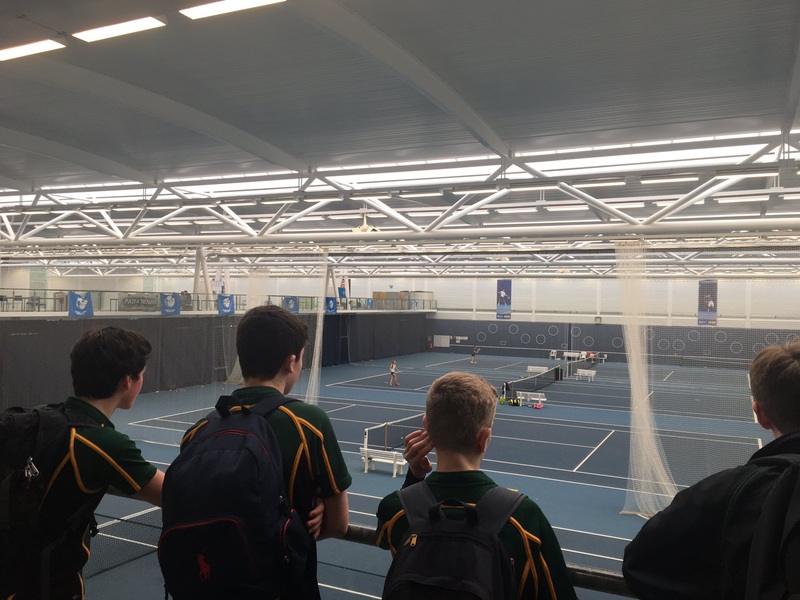 They were then taken on a tour of the University to see the facilities and gain an insight into the amount of sports catered for at Bath. 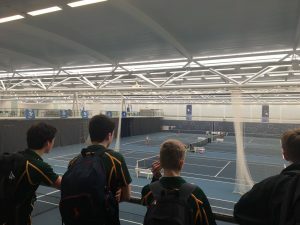 After lunch, the day was finished off with a lecture from Jonathan Robinson who is the lead Sports Physiologist at the University. 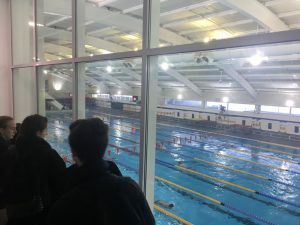 He talked to the pupils about the use of the fitness tests that they had conducted and also about the career opportunities within sport that are on offer to sports graduates. 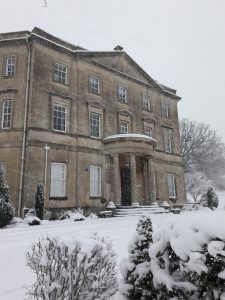 Our pupils were again a credit to our school throughout the day and thoroughly enjoyed themselves. 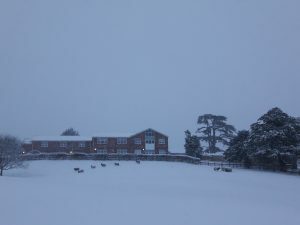 Unfortunately, the trip was oversubscribed on the day meaning that some pupils were unable to come. 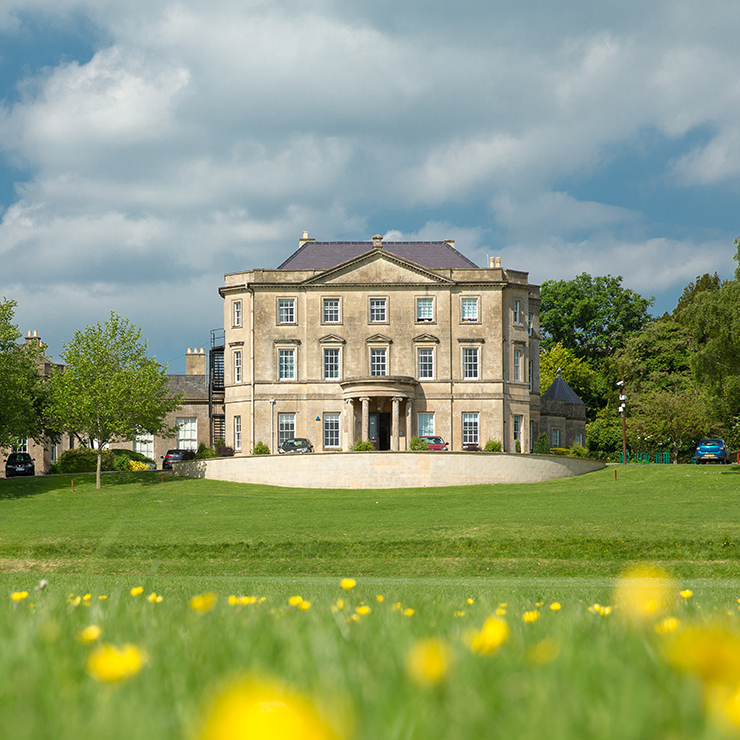 Please look out for an email from school asking those who missed out to put their names forward for a future trip, which we will be looking to organise for any other Year 9 pupils who want to take advantage of this fantastic opportunity. 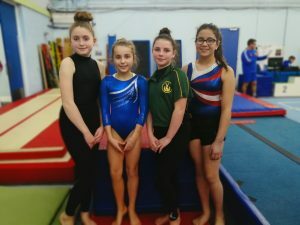 On Wednesday 30 January, the Level 2 Gymnastics and Trampolining School Games Competition took place at the Wiltshire School of Gymnastics in Melksham. 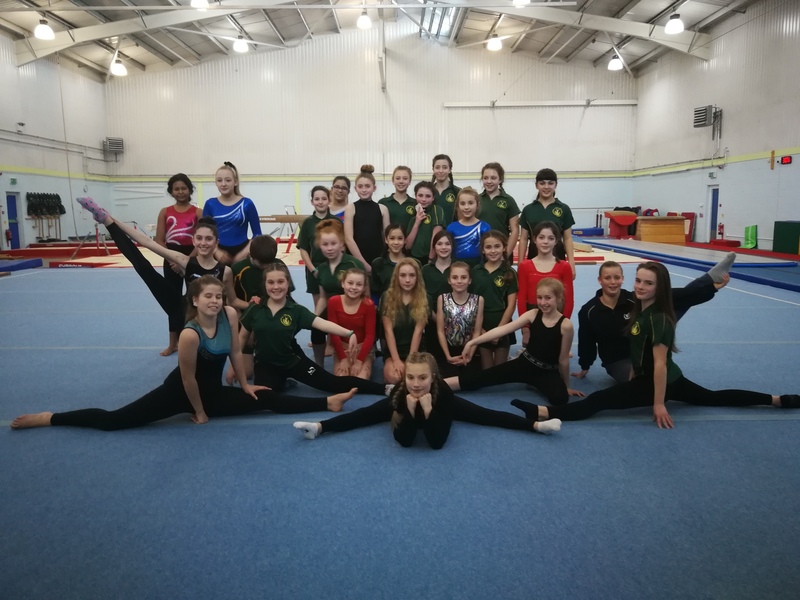 28 Hardenhuish pupils were excited at what was for many their first time representing the mighty Huish Stag at a Gym/ Trampolining Competition. All gymnasts have been working hard since September to perfect their floor routines and vault, the trampolinists have been polishing their 10 bounce routines to ensure they scored the highest possible points. Both the trampolinists and gymnasts had compulsory routines that they had to perform individually in front of the judges and all of the spectators, this took a great amount of courage and focus, when all eyes are on you as a performer the pressure to hold a handstand for 2 seconds or to nail a powerful round off star jump with precision and extension is a tough task, especially as for some it was their first time performing on a sprung floor which is very different to the wooden floor in our gym. The trampolinists enjoyed the opportunity to compete against the top performers from across the district and have their opportunity to perform their routines in front of the panel of judges. 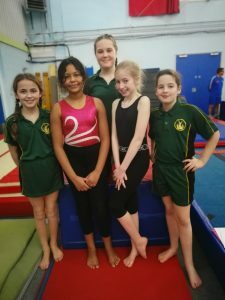 All our gymnasts not only performed brilliantly but they also demonstrated great team spirit in supporting each other and helping each other to overcome nerves and performance anxiety! Well done to everyone who competed you did yourselves and Huish proud. A Fantastic set of results from everyone who competed in the competition. 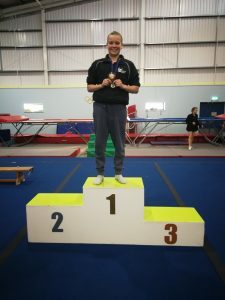 A special mention to Cerys Kiely who won the overall KS3 Intermediate Gymnastics competition as an individual, but also scored the highest marks in the whole competition. 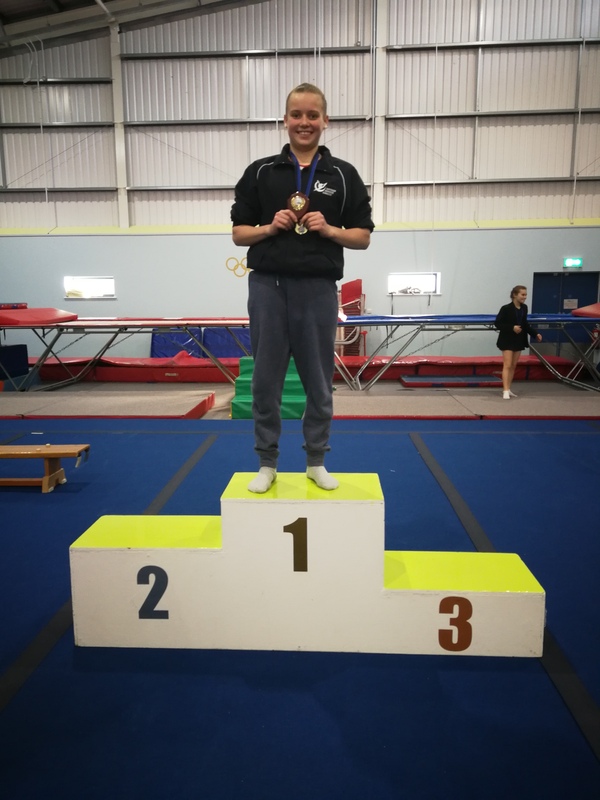 Full marks in her vault – 10/10 and 9.40/10 for her floor routine – Congratulations Cerys on such an outstanding performance. 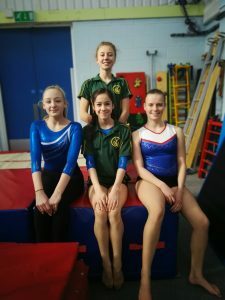 The KS3 Beginners, KS3 Intermediate gymnasts and the KS3 Intermediate trampolinists have now gained a place in the County Championships which will take place on 24 April at the Wiltshire School of Gymnastics. This game was an up-and-down affair with the girls working hard to create goal scoring opportunities, the girls were having to take their shots quickly due to the pressure they were under. Aoife L and Abbie S tried to settle in front of the posts and did well to take their shots. Abbey C worked hard in the mid court linking well with Ella and Kathryn L driving fwd. The passes were fast at times, but the girls did settle them down to control the game in the 3rd quarter. Jemma C applied the pressure in our defending third and linked up with Maddy P to keep the goals scored to a minimum. The girls worked tirelessly, and they know exactly what they need to do to put it right for their next game. In horrible conditions, the girls started the game a bit cold, but then started to find their range. The girls started to use their quick drives across the court and linking up well throughout the attacking third which helped to support our shooters. Sophie M and Yasmine H found their range and started to take their shots…. even if the rain was not helping us! Emily B and Katherine S began to work well as a partnership and were able to pick off some long passes and intercept the ball well. Our mid court players Holly H, Tegan L-A, Lily M began to make their passes stronger and work together to help drive the ball forward and apply pressure on their opponents. A very entertaining game – well done Girls!